We have heard about the power of fate and circle of Karma. But this guy named Tsutomu Yamaguchi turned out to be amazingly lucky. 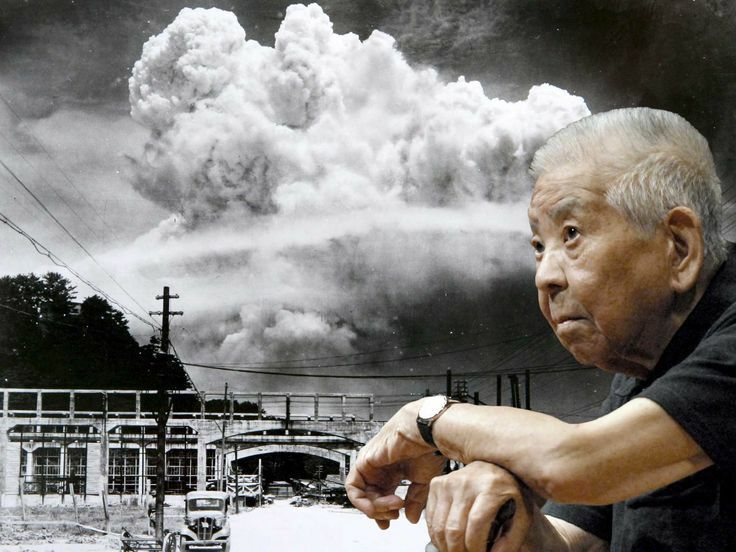 He survived two major nuclear bomb attacks! God has been generous enough on this man. 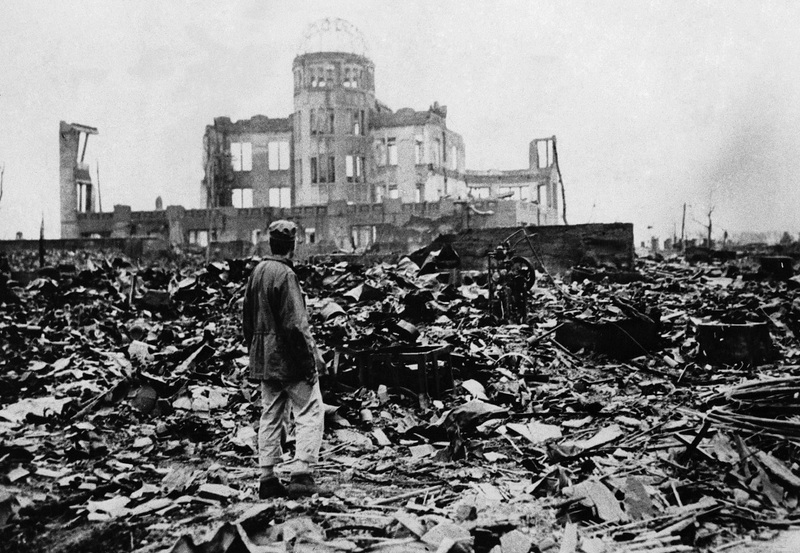 He managed to defeat both the catastrophe happened at Hiroshima as well as at Nagasaki. Read Also: The Fascinating Story Of Aokigahara, The Suicide Forest Of Japan. When Yamaguchi was 29, he was returning home from a business trip to Hiroshima. It was the incident of 1945. He was an engineer and worked as an oil tank designer. Yamaguchi was at a train station when he noticed that he left his travel permit. He went back to take it, while his other colleagues went on. On his way back to the station, he saw two parachutes along with along with a bomber. The next second he fell to the ground half burnt. He was around 3 km away from the place where the bomb blast occurred. The immediate harms included ruptured eardrums, temporary blindness, and burns over his body. After some medication, he went to the air raid camp where he met his two colleagues who also managed to survive. After staying for a day, he along with his colleagues left for Nagasaki. Soon after reaching, he had to go to work and explain the burns to his co-workers. His boss was amazed to know that how a single bomb could be powerful; enough to destroy the entire town. According to Yamaguchi, during this conversation, the sirens went off, and there was yet another similar bomb blast. 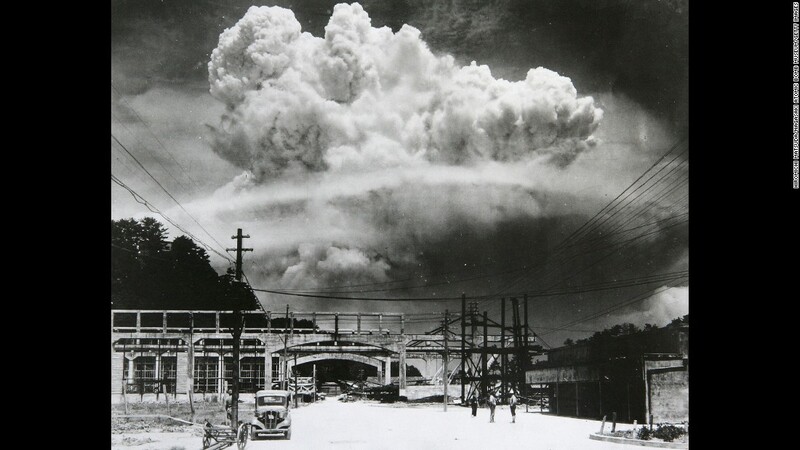 And, this one was stronger than the one in Hiroshima. And unluckily, it Yamaguchi was just 3 km away even this time. He survived all the two blasts which changed the lives of people of Japan forever. The only disadvantage was that he was exposed to a lot of ionising radiation. At the age of 93, he died due to cancer. He is the only registered survivor of both the blasts. Read Also: Crazy Last Meals Of Death Row Inmates!